Christina Mulligan, Photographed by Ana Lui. Created for discerning brides who are beautiful on the inside & out. 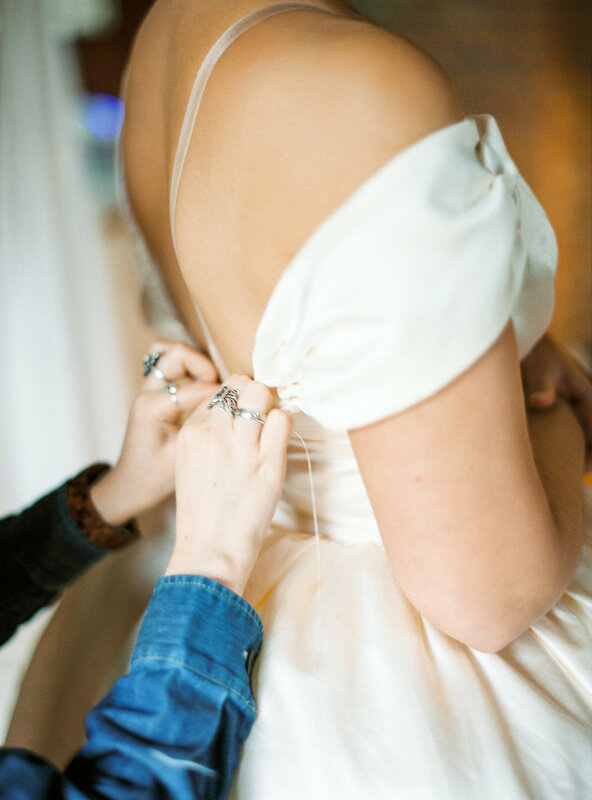 Penny Princess Bridal was started by Christina Mulligan, an established costume designer in the luxury wedding and event business, styling and creating bespoke creations for a star studded list of celebrities and the global elite. However, when it came time for her own wedding she wanted to be able to channel that high-touch, couture quality and creativity without sinking her entire wedding budget. She also wanted to feel as though the dress was meaningful, beyond just for the this special day in her life. Out of those desires the Penny Princess Bridal company was born, and has been growing rapidly ever since.